The holiday season brings to mind family, friends and…The Nutcracker! Come and experience the same magic and grandeur that Ron Colton brought to Augusta in 1971. Your entire family will enjoy this classic holiday tale that has become a tradition in the CSRA. 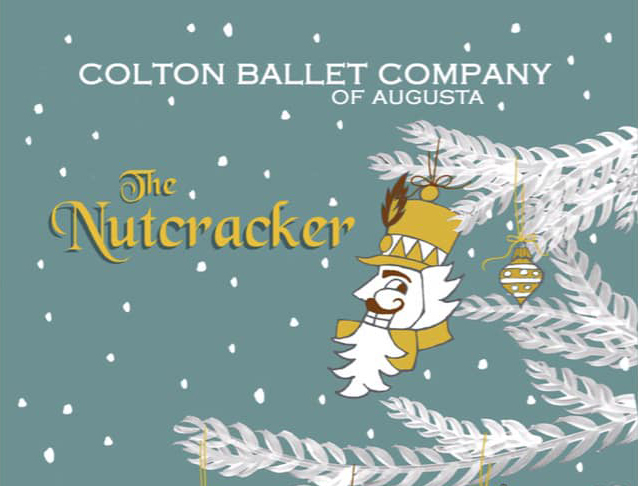 Join us as Colton Ballet Company of Augusta brings this holiday favorite to life during the 2018 Thanksgiving Weekend! Discounts for children are only available for 1pm performances. Senior, Military and Group (10+) rates are available for all shows. 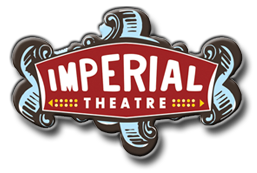 All Discounts are only available for Orchestra and Mezzanine Sections.